At the Walt Disney World marathon run expo, I was checking all the different wares the running oriented companies we offering for sale to the runners. One such company was Auria, who were showing off the running headphones. Recently they sent me a pair to review. The Auria Zeal sport headphones have a unique shape that were reminiscent of a cobra to me. A fairly standard looking earbud protruded from a bulbous shaped plastic piece that protected the wire from wear while keeping the ear piece firmly locked in the ear. The earbud is meant to be slid into the ear with the wire facing forward, then turned downward to lock it into place. The headphones locked in tightly, and when doing the “pull test” by tugging on the wires after inserting them into the ears, they stayed firmly in place. When running with the headphones, they stayed firmly in place. I never had to adjust them and never had a problem with them falling out, but I did have other problems with them. The space between the speaker in the earbuds and my ear was a large enough gap to hear the sounds around me, but it was almost too much, where I was having trouble hearing what I was trying to listen to while running over the sounds around me. The pair of Auria Zeal sport headphones I tested had a small control box with a microphone, a button and volume slider. The microphone worked well and made it easy for me to be heard by Siri or on the phone, but the volume slider was an inconvenience. The slider slightly lowered the output volume from my iPod and only controlled the sound going to the headphones instead of the actual iPod volume. The button worked fine to start and stop the iPod, answer calls and talk to Siri. 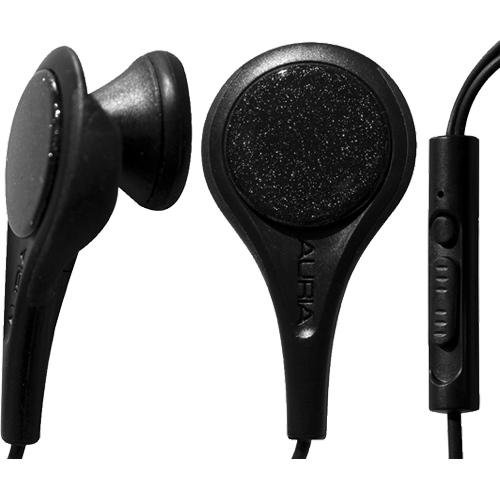 My other problem with the Auria headphones is that they are hard plastic with a rubber band that encircles the rim. After keeping them in my ear for a long period of time, they grow uncomfortable. Even after removing them, the discomfort lingered for me. The headphones I was sent had their cycling “Boost and Reduce” covers enclosed. They are soft rubber and should be more comfortable and may even fix my issues with the headphones, but I wouldn’t know. As I was removing the rubber ring on one of the earbuds to slide them on, the speaker piece popped off and I don’t know if it could be reattached easily. Trying to put it back on did nothing, so the left earbud was dead, even if I held it in place. The Auria Zeal sport headphones sounded fine, with good highs and lows, but the technical problems far outweighed any positive things I could say about the Auria headphones. 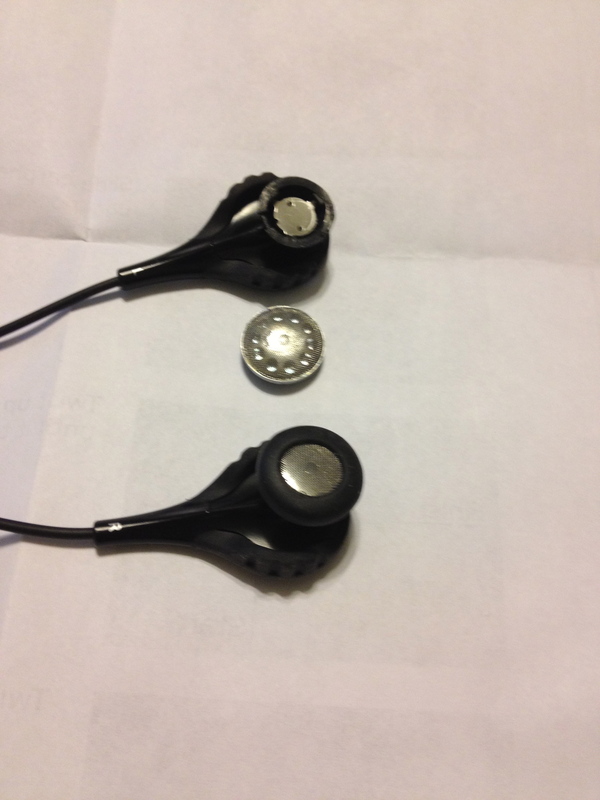 When they break apart when doing something as simple as changing the rubber pieces on the earbud, which the headphones come with for sizing, it is a serious problem for the long term quality of the headphones.